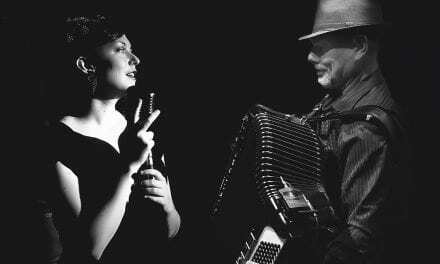 02/24/19 Now & Then @ F54B 9:30PM - Cabaret HotSpot! FOR THIS SPECIAL ONE NIGHT EVENT! 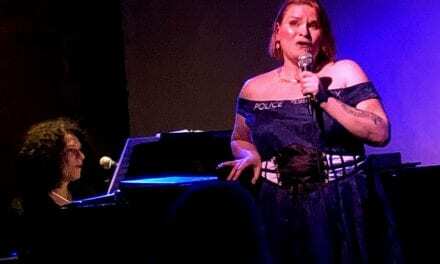 Broadway’s Supper Club, presents Former Broadway Kids in Now and Then: Current AND Former Broadway Kids Take the Stage! on Sunday, February 24th at 9:30 PM. After a first sold out performance, come join current Broadway kids and some of your favorite former Broadway kids as they sing through songs by some of your favorite contemporary artists and composers. This is a concert that any Broadway fan, young or young at heart, can’t miss! Hosted by Laura Heywood with music direction by David John Madore. 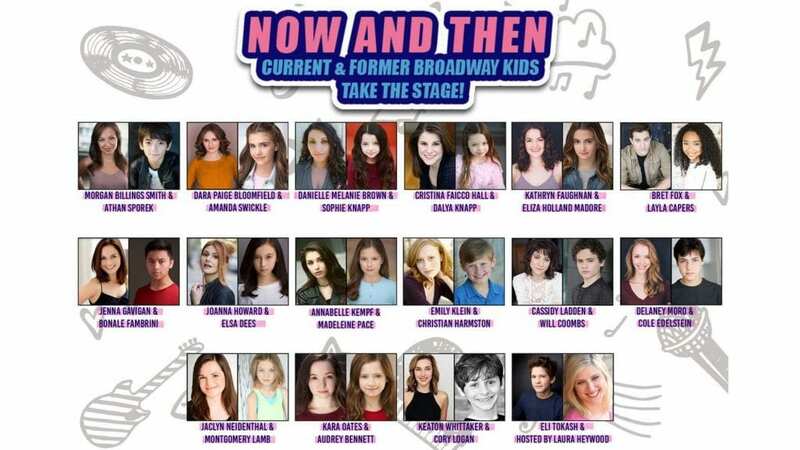 Current and Former Broadway Kids in Now and Then: Current and Former Broadway Kids Take the Stage! 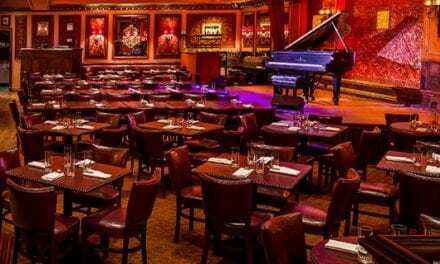 plays Feinstein’s/54 Below (254 West 54th Street) on Sunday, September 2, 2018 at 9:30 PM. There is a $30-$40 cover charge and $25 food and beverage minimum. 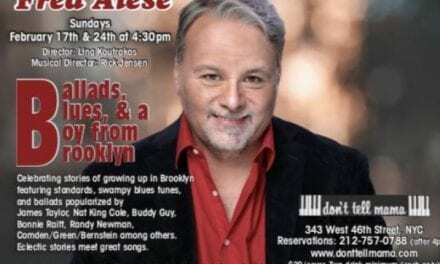 Tickets and information are available at www.54Below.com. Tickets on the day of performance after 4:00are only available by calling (646) 476-3551. Former Broadway Kids are collection of former child actors of the 90’s and early 00’s. They range from those who are continuing to star in current Broadway shows, film, and television to those who have stepped away from “show business” and are now returning for this special one-night event. While the Current Broadway Kids are a collection of kids who star in some of the hottest shows on Broadway, film, and television today.